... dig into the current state of the workforce, to learn about what will be needed in the near and longer-term future, and to explore ... programs. Social Venture Partners Minnesota (SVP) is now accepting proposals (RFP) for their spring 2019 Capacity Building Grant. 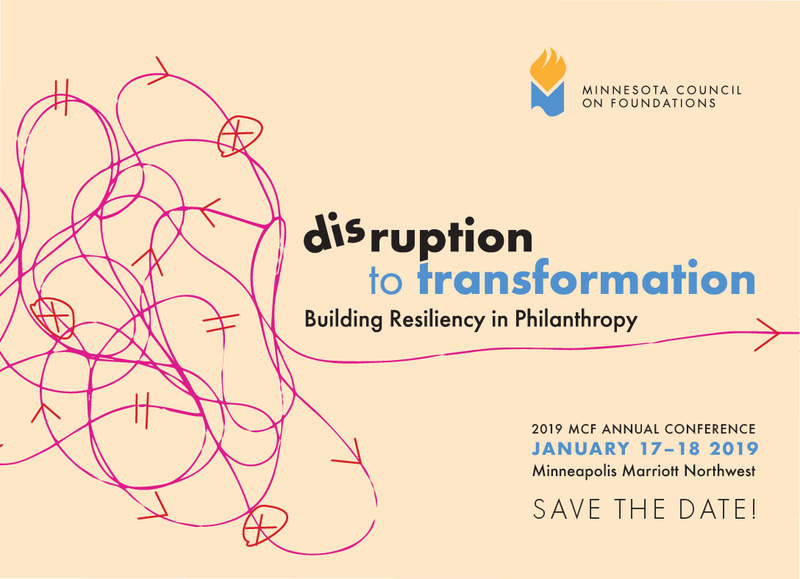 Our weekly e-newsletter to Minnesota grantmakers, available to members of MCF. Our monthly e-newsletter to nonprofits. Sign up for Giving Memo using the form below!